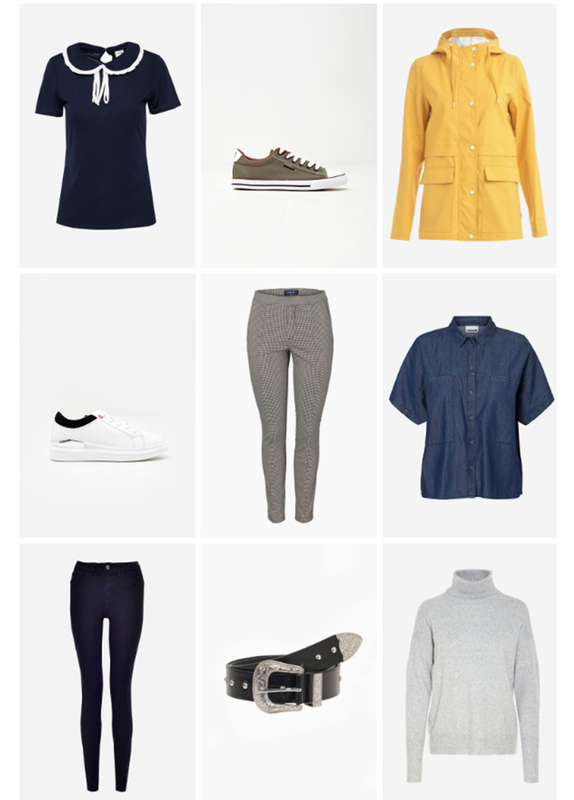 iCLOTHING - The New Mix - Introduce new casual styles to your wardrobe. Wear a bold version of casual with easy, breezy styles from iClothing. Mellow in yellow with a must have raincoat. Mix bluesy denim shirts with earthy tailored checks. Then ground it all off with your favourite flats.